Last month the UK government announced that it was abandoning its 2016 commitment to require all new housing in England and Wales to be zero carbon. Here Andrew Karvonen looks at the possible impact of that decision. In ‘Fixing the Foundations: Creating a More Prosperous Nation’, Chancellor of the Exchequer George Osborne cited the zero carbon housing policy as a constraint on new homebuilding and an apparent drag on the productivity of the UK economy. The announcement served as an anticlimactic and rather brutal conclusion to a decade of active working towards decarbonising the future housing stock in England and Wales. This particular case provides a fascinating window on wider debates over sustainable transitions and the politics of reducing carbon emissions. About a quarter of the total UK carbon footprint is attributed to the construction, operation, and demolition of the British housing stock. Housing thus provides an important target for climate change mitigation policies. In December 2006 the mainstreaming of zero carbon housing was kickstarted in the UK with the introduction of the Code for Sustainable Homes (CSH). The CSH established a ten-year period of innovation for the homebuilding industry to improve the energy efficiency of new-build houses, culminating in the regulatory zero carbon standard taking effect in 2016. The Government simultaneously funded cutting-edge housing developments through the Homes and Communities Agency to demonstrate how zero carbon housing could be achieved in practice. As the zero carbon standard evolved, there was a clear separation between how a house was designed and built versus how it was occupied and lived in. This was particularly evident in March 2011 when the definition of ‘zero carbon’ was changed to create a distinction between ‘regulated emissions’ such as space heating, ventilation, hot water, and fixed lighting versus ‘unregulated emissions’ from plug-in appliances such as televisions, computers, and tumble dryers. This watered down the ambitions of the zero carbon target considerably by restricting the CSH to design and construction of building fabric and energy supply. The CSH effectively became just another requirement of building regulations (although one that was more stringent than existing energy performance requirements) while avoiding a broader social commitment to low-carbon lifestyles. The demise of zero carbon housing regulation diminishes but does not signal the end of the carbon reduction agenda. The Government apparently continues to work towards carbon emission reduction targets, although they are not specific to the housing stock and do not have a clear route to reduce domestic emissions. And it is likely that some if not all of the stakeholders in the homebuilding industry will continue on the innovation journey that began in 2006. The technical, economic and construction principles developed through the CSH might continue to influence the homebuilding industry (especially if they are not perceived to add to the costs of housing). However, without the regulatory push of Government, it is likely that decarbonisation of the housing stock will slow considerably rather than become embedded in the mainstream practice of homebuilding. Meanwhile, a bubbling undercurrent of localised experiments, demonstration projects, and community based initiatives will continue to take a more expansive approach to low-carbon housing design, development, and living that recognises domestic carbon emissions as unavoidably wrapped up in the combination of both the built environment and occupant practices. 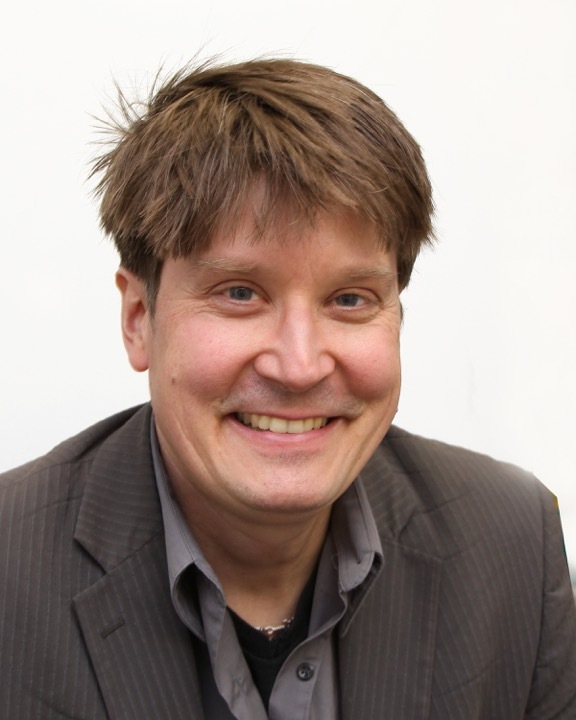 Andrew Karvonen is Senior Lecturer of Architecture and Urbanism at the University of Manchester.